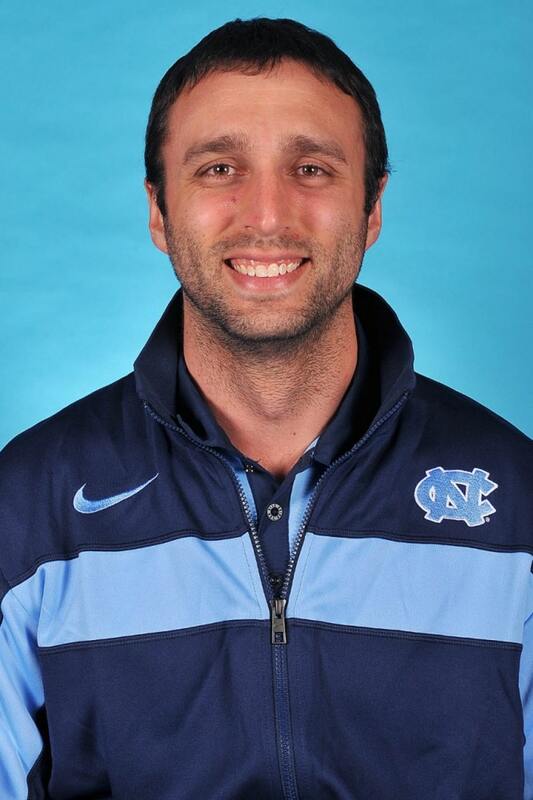 Matt Jednak ’09, a former Tar Heel fencer and assistant coach, has been named head coach of the men’s and women’s fencing teams. Jednak is just the second coach in the program’s history, following Ron Miller ’76 (PhD), who came to UNC in 1967 and was at the helm for 52 years. A three-year letter winner as part of the men’s epee squad, Jednak was a Carolina assistant coach (2009-14) before founding an accounting and tax firm, which he continues to manage, while coaching fencing on the club level. Jednak has coached locally as part of the N.C. Fencing Development Program and with Apex Fencing Academy, where he has worked with several national medal winners. Miller compiled a career record of 1,603-900. He initially retired last spring but stayed on for the 2018-19 season as UNC completed a search for a new coach.